The lineup is set. Three finalists have been selected. 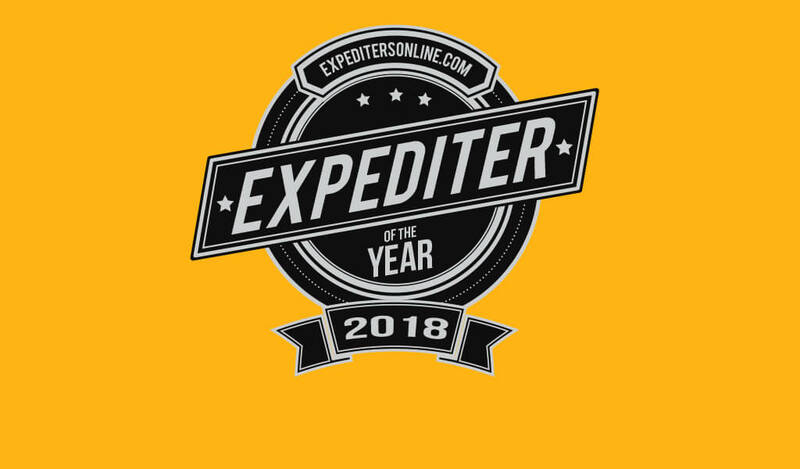 So, who will be chosen as “Expediter of the Year” for 2018? 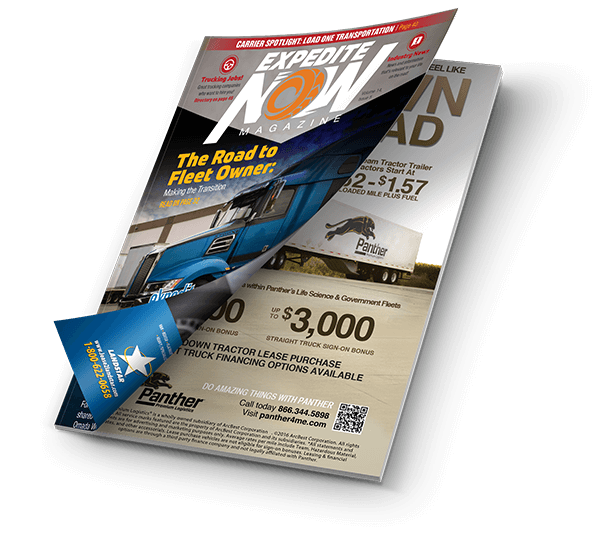 The winner will be announced at Expedite Expo, the only trade show in the world geared exclusively to the expediting trucking industry, which runs July 20 and 21 at the Lexington Center in Lexington, KY. We are happy to once again have Expediter Services as our Title Sponsor at the show this year. And the winner will receive $500 cash for travel, hotel accommodations provided by ExpeditersOnline.com, and the Expediter of the Year plaque. The three finalists and their carriers will be honored at our closing announcements on the show floor at the Expo on July 21. Tim began his business as an expedite owner-operator in 2015, with the encouragement of his brother Allen, who had already been in the business for about five years. One way Tim has found to help other expediters is to start a Facebook group with his brother Allen. The group is called “Transportation Life ‘Wheels, Wings & Rudders’” (https://www.facebook.com/groups/TransportationLifeWWR), which has grown to over 1,300 members. “It has become a place for rookies and veterans alike to come and learn something new, get information on happenings on the road, and meet and make friends,” says Dawna. 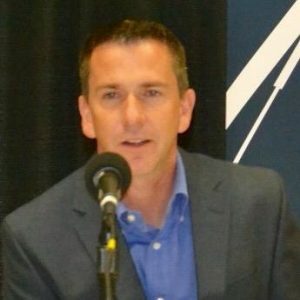 Tim has also launched a YouTube Channel “My Life’s Ventures” (https://www.youtube.com/user/twlzted95) that has about 2,300 subscribers to help others in the industry get up and running in their own expedite business. For Nancy Hudson, being an expediter is much more of a calling than merely a job. A U.S. Army Veteran, Eric Escobar started his career in expediting in 2013 as a driver for a fleet owner. Today, Eric drives a straight truck for Expediter Services but also runs a fleet of five vans at Fudpuckers Expedited, a company he started with partner Christine Wagner in 2016. That fleet owner Eric credits with mentoring him in the industry is Susan Medlin. He says that Medlin’s example is what he has tried to emulate in his own business as a fleet owner.